This is a particular protection which can be worn quickly and safely. 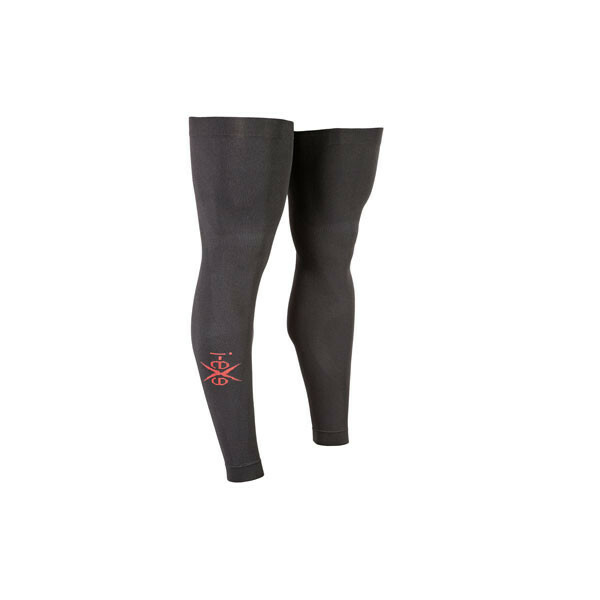 Useful during workouts or competitions where the climate do not allows to decide if we need a shorts or long trousers. 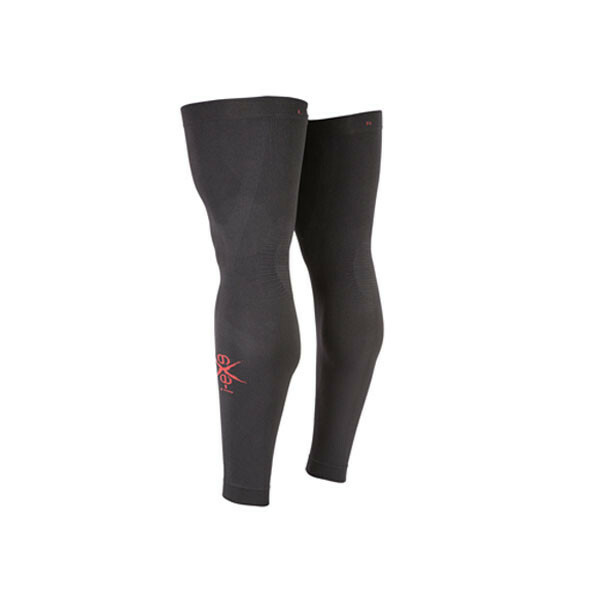 Made by high-performance materials, they ensure insulation and facilitate the muscle compression without painful compartment syndromes.